The most important places of Old Town can be seen in short time using the electric vehicles. You'll get familiar with the history of the city, listening to Audio guide in your preferred language versions. 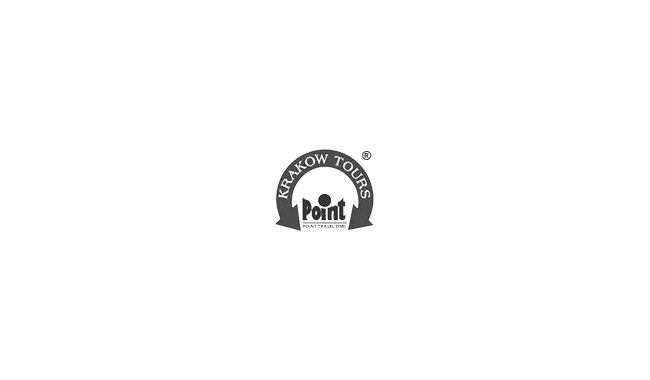 Highlights: The Main Market Square, St. Adalberts's Church, St. Mary's Church, the Church of St. Cross, J. Słowacki Theatre, Florian's Gate, Barbican, Czartoryski's Museum, Sukiennice Clothes Hall, Town Hall Tower, Franciscan's Church, St. Peter's and St. Paul's Church, St. Andrew's Church, Wawel Castle and Cathedral, Statue of Adam Mickiewicz, Collegium Novum, Collegium Maius,St. Anna's Church. Former Jewish city and then district of Krakow, becoming more and more popular each year. We chose most interesting monuments to show you as much as possible in limited time. Highlights: Town Hall of the Kazimierz District, Wolnica Square, Corpus Christi Church, Tempel Synagogue, Remuh Synagogue with a cemetery, Popper's Synagogue, Old Synagogue, Isaac's Synagogue, Church on the Rock, Church of St. Catherine. 90 minutes routes (fOld City and Kazimierz District). Tour is available all year round on dates to suit you. Audio guide in one of 26 offered languages. Pick up place is set by you. 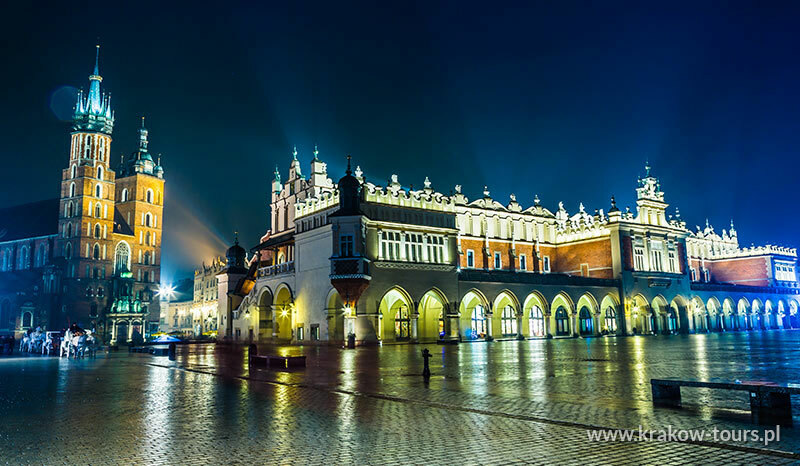 Krakow is one of the oldest and most beautiful cities in Central Europe, chosen as the European City of Culture 2000. 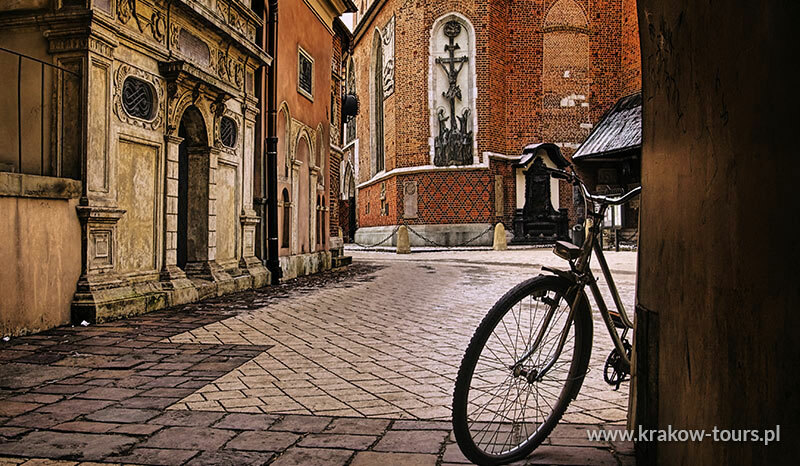 The Old Town of Krakow was entered on the UNESCO World Cultural Heritage List. 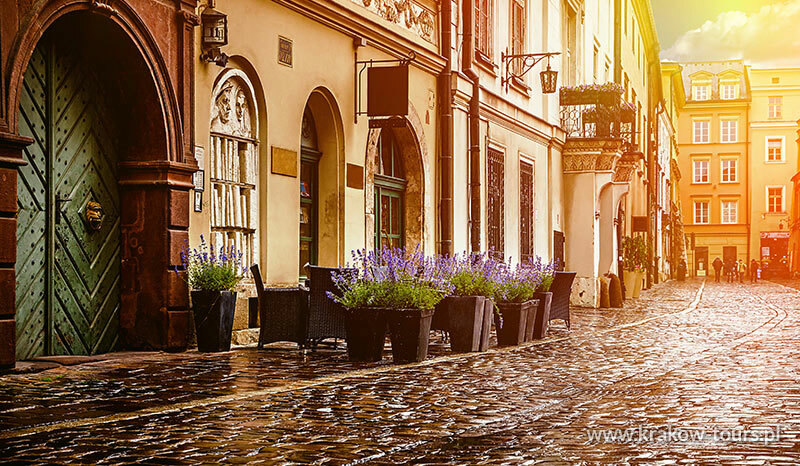 Krakow has a unique charm, created by centuries of history and cultural wealth. 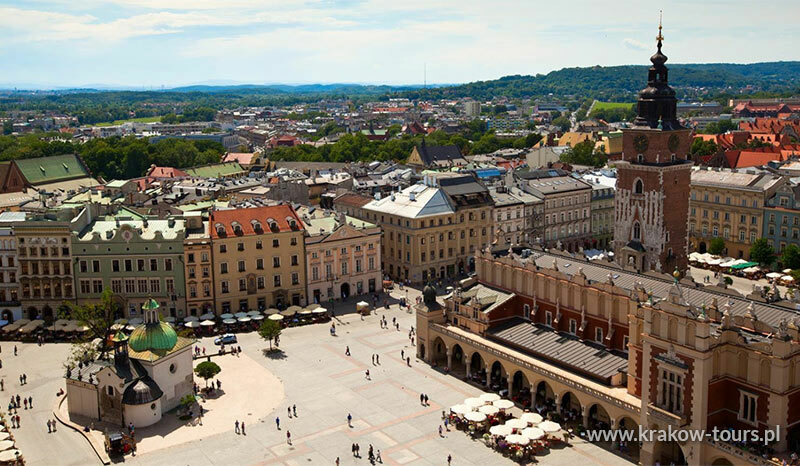 With its very special climate of culture and art, this city gives us a lesson about the history of Poland and Europe. It is a place You will keep coming back to, each time to discover new objects of startling beauty.